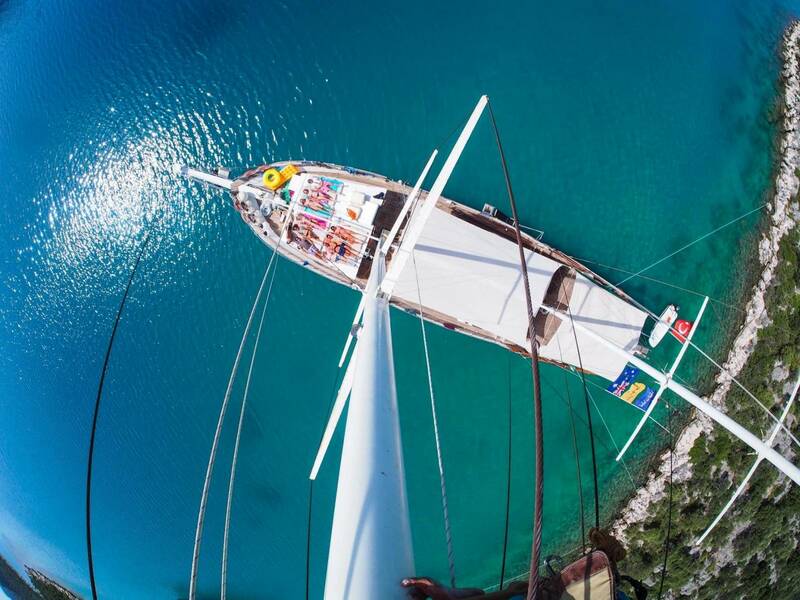 Alaturka Yachting Travel is an award-winning tour and gulet cruise operator based and specialising in amazing times in Turkey. Visit ancient wonders or modern marvels in our private or group run tours. Visit key icons of human history both recent and ancient. Our teams love making your time with us amazing and aim for you to enjoy every joyous moment you have while with us. Our office can be found all across Turkey including, Cappadocia, Ephesus, Fethiye and Gallipoli to make sure every tour is special. Our Gallipoli office specialises in tours based on the historic event between the ANZAC troops and Ottoman Troops. Life experiences and travel are our passion at AlaTurka Yachitng & Travel, and we realise how much travelling enriches us on many levels. Here at AlaTurka, we all have a passion for Turkey and have been sharing our knowledge of this sensational country with travellers from all corners of the world for many years…it’s what we love! AlaTurka specialise in running blue cruises along the Mediterranean and Aegean, Turkey tours, Hot Air Ballooning, Mt Nemrut excursions, Istanbul and ANZAC tours and independent travel in Turkey. When you join an AlaTurka tour we hope it will allow you to enjoy this beautiful country as much as we do. We want you to have the ultimate ‘experience’ rather than being rushed through ancient sites, or crammed on to buses with no legroom. Our tours are all about providing an exclusive and authentic journey throughout Turkey, and some of its major highlights. In addition, we also try to focus on taking you to ‘off the beaten track’ places, opening your eyes to the real Turkey and gives you the genuine, authentic feel for the place. Our promise to you, is to ensure you walk away with many wonderful memories of Turkey, and we’re positive you will walk away with a new grown affection for the place that we love. We look forward to seeing you in Turkey soon! Hi Lesley Thank you so much for your review. We are really pleased that you had a good time on the tour & that you got the most out of the historical sights you visited in the day. We do apologise for the confusion on the onward journey, sadly sometimes these rearrangements can happen very last minute, even for us. So we do apologise for this confusion to end your day, but again are so pleased you enjoyed the most important part of the day & thank you for your recommendation. Alaturka Turkey – Tours & Blue Cruises vs Explore!